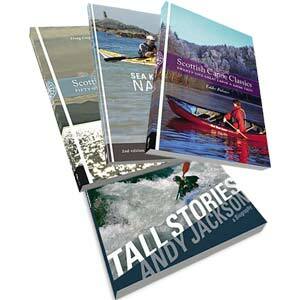 Whether you like to read a book or watch a DVD, we have all the latest expedition and instruction books and DVDs. With titles by the top names in paddling, you can improve your skills, extend your knowledge or simply be wowed by their watery adventures. Instructional DVDs to improve your skills or entertaining DVDs just for fun. 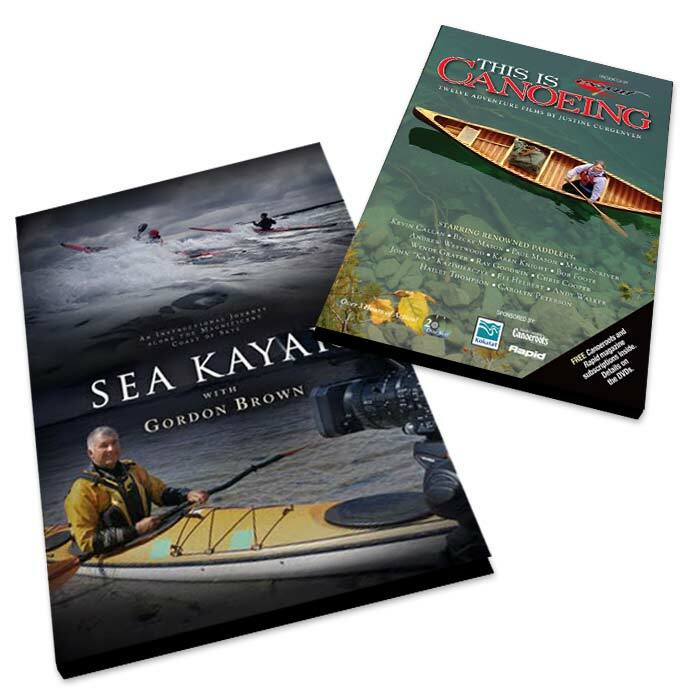 Instructional skills books and kayaking & canoeing gude books.